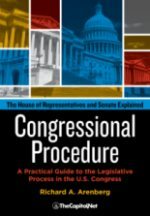 The federal budget process typically involves a rather complex series of legislative and executive procedures and various financial transactions. The term Revenue refers to income that is received by the federal government. (The executive branch also uses receipts as a term for revenue.) Revenue may be raised from a variety of different sources, although they primarily stem from individual income taxes, social insurance taxes, corporate income taxes and excise taxes. Revenue may additionally be raised by fees, tariffs, fines, bequests and gifts. Tax expenditures refer to revenues that are foregone as a result of an exemption, deduction or other exception. 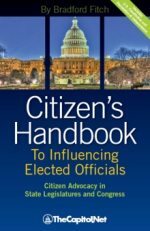 Whenever legislation is enacted by Congress that provides the legal authority for an agency to spend money, it is said to be providing budget authority. 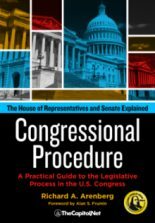 The most well known form of this type of legislation that provides budget authority is the annual appropriations act. Agencies are authorized to enter into obligations by budget authority. 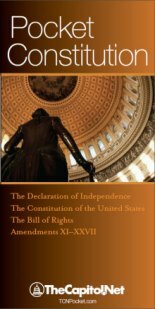 An obligation is any form of action that establishes a financial liability on the part of the federal government. This could include entering into a contract, submitting purchase orders, etc. Anytime an obligation is liquidated, the result is an outlay. An outlay represents the actual payment of the obligation. This commonly occurs through electronic fund transfers or in some cases, the issuance of a check or disbursement of cash. The stages in which obligations and outlays take place are known as the spending pipeline. The spendout rate refers to the rate at which funds are spent. A spendout rate can vary from one account to another as well as from program to program. 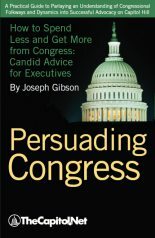 While Congress is able to exercise direct control over budget authority, its influence regarding obligations and to some degree, outlays, is indirect. It is federal agencies that ultimately determine outlay levels. 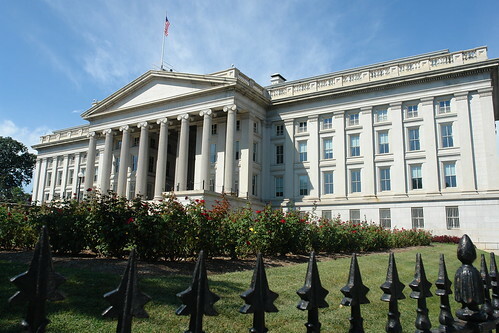 Two terms frequently associated with the federal budget include surplus and deficit. Surplus refers to an excess of revenues over outlays, while a deficit is an excess of outlays over revenues. 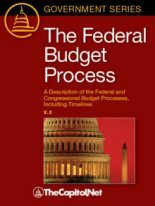 Congress and the president utilize baseline budgeting to analyze budget policy choices. A baseline is a set of projections for future spending and revenues that results in a surplus or deficit based on assumptions made regarding the state of the economy as well as the continuation of current policies, assuming no changes are made.